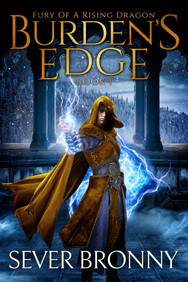 First draft of Burden’s Edge is complete. Here’s what my floor looks like strewn with notes for book 2. So I finished the first draft of book 1, Burden’s Edge, from the as-yet upcoming unnamed trilogy that follows our trio’s exploits after The Arinthian Line. 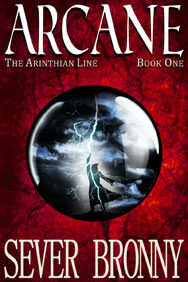 It clocked in at around 156,000 words (for comparison, Arcane was 98,000 or so). I’m not going to spoil the plot as it might still change in editing, not to mention I have to write a blurb for it anyhow. Thank you for your patience; expect Burden’s Edge to come out late this year. And thank you so much for your amazing support of my work, and all of your beautiful letters. The Arinthian Line series has done well enough to allow me to do this full-time for nearly two years now. I only wish I was a faster writer, so that you would not have to wait as long. Though I suppose it could be worse (think of George RR Martin!). This is what it looks like after an afternoon figuring everything out and putting all notes in the right place. This is how book 2 starts, essentially. (That open binder is full of old notes that have been archived). Note the pile of crumpled notes beside it. Having a glass of wine to celebrate finishing book 1. (Spoiler sheets have been left off photo).